A common mantra for socially responsible investors is doing well by doing good. Investors with a social mindset want to earn their profits by investing in companies that are making the world a better place. While it’s possible to be a socially responsible investor by selecting stocks, mutual funds, or ETFs with an ethics bent, many investors want alternatives to publicly traded companies. 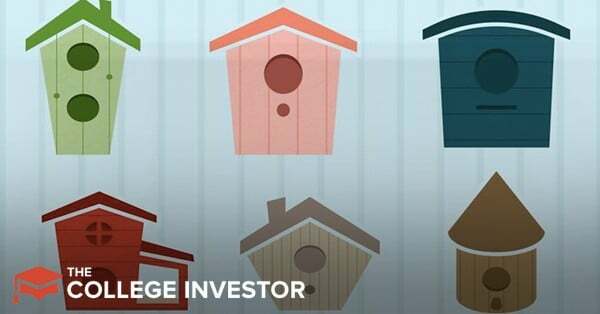 If you’re looking for a socially responsible investment that can fill part of the real estate or finance section of your investment portfolio, investing in American Homeowner Preservation could be a great investment option for you. 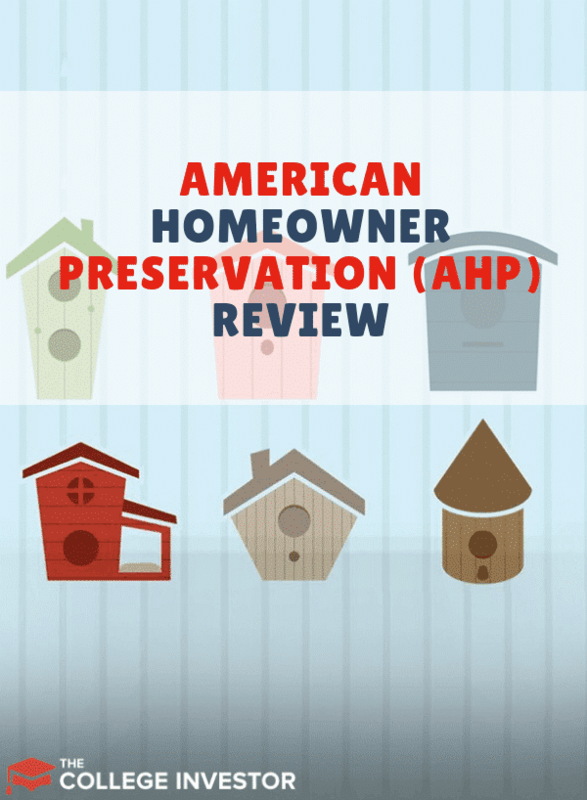 What Is American Homeowner Preservation? How Can I Invest in AHP? How Do Investments in AHP Work? Should I Invest in AHP? American Homeowner Preservation is a company that buys pools (groups) of distressed mortgages. That means that the homeowners haven’t been paying their loans. AHP buys these loans at a deep discount from their face value. For example, if a borrower owes $100,000 on a mortgage, AHP may buy the loan for around $60,000. Rather than immediately foreclosing on these individuals, AHP works to modify the loan terms, so that the loan starts performing. That means that the borrower is paying all their loans on time. If AHP is unable to help a borrower take on a new loan that they can afford, AHP forecloses on the property, and sells the house. Once a loan is performing, AHP can bundle the mortgages together and sell them as re-performing loans. The homeowner gets to keep their house, the new buyer gets a high-quality loan, and as an AHP investor, you earn a profit. Investors can invest as little as $100 in an AHP fund. Since AHP is not a huge company, its funds are not always open to investors. AHP is open to most investors regardless of their income or wealth status. Investing in AHP is not as cut and dry as investing in something like a stock. It’s important to understand how the investment works. First, an individual will invest their principal with the company. Let’s say you invest $12,000. For the first two years, AHP will seek to return a 10% return to its investors. This is called preferred equity. As long as AHP can pay all its expenses, the next dollars go to investors in the form of profit. In this case, you would expect to earn $1,200 per year (10% of $12,000) or $100 per month on your investment. After five years, AHP will aim to return your principal investment ($12,000) to you. Whatever profit remains will be AHP’s profit to keep. There are a few really important points about investing in AHP. First, the investment isn’t totally liquid. AHP has a liquidity standard called best-efforts liquidity. If you need your cash before the five-year window, AHP will make an effort to buy you out, but it offers no guarantees. If you liquidate early, you may have a sort of penalty that adjusts your preferred equity to 8% up through 9%. Second, AHP isn’t exactly a five-year investment. Investors may get their money back sooner or later than the anticipated five-year window. Although this is a legitimate investment, it’s a little bit more risky (in a certain sense) than investing in stocks or bonds. Only you can decide which investments are right for your portfolio. The up-to-10% preferred equity is an incredible value for investors, especially those who may want to use AHP to replace some of their finance investments in their overall investment portfolio. With the low liquidity levels and the limited track record (AHP has only been issuing funds to the public since late 2013) it’s tough to give a resounding yes or no to this investment. Personally, I believe that AHP is a solid investment option for people seeking alternatives to mainstream finance stocks. That said, it’s certainly not perfect, and it carries a higher risk than other forms of investments. However, the potential for up to 10% profit seems to make the higher risk worthwhile for the right investor.